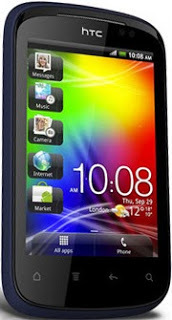 Today I am going to Share best phones under 12000 Rs or 12k in Pakistan. If you are going to buy a smartphone and you have no tension about budget, you have many choices like iPhone 5, HTC One, Galaxy S4 and many more but I will talk about some different situation. You might be quite satisfied after buying the phones about their design, performance and fast processors, but the problem arises when you have to buy a smartphone in a country like Pakistan and you want to go for limited budget smartphones under 12000 to 15000 rupees. When you go for a limited budget smartphone, you need to be smart enough in choosing one as many of them may have some key features missing, which you were really looking for. So this post is for those budgeted people you don’t have enough money and also want to buy smartphones. If you are among those people who want to buy phones under 12000 rs then don’t worry at all, this post is for you. 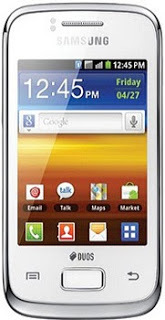 This smartphone by Samsung is The Most Sleekest & Cheapest Android Device available in market within international range phones. No matter local mobile vendors like QMobile offer many services in prices even lower than this, but when it comes to quality, everyone knows that Samsung has the best part of it. 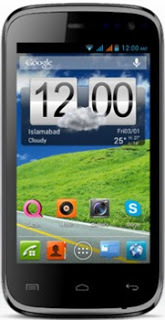 Qmobile Noir A50 has 1 GHz Dual core processor which ensures smoother performance & comes with Android OS Jelly Bean (v 4.1), Qmobile Noir A50 has got 4.0 inches wide capacitive touchscreen, Qmobile Noir A50 is equipped with 5MP camera with Auto focus, LED flash & front camera for video calling and photo shot lovers, it also has GPS, Wi-Fi and Bluetooth, & available in black color. 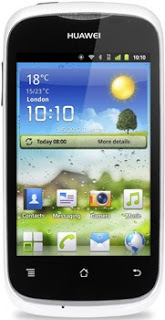 Huawei Ascend Y201 Pro is based on Android 4.0, Ice Cream Sandwich. It’s more typical to see Gingerbread at these budget prices so it’s a helpful upgrade . 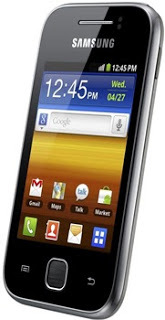 Samsung Galaxy Pocket Duos S5302 has 832 MHz processor speed and Android OS, With WiFi of Samsung Galaxy Pocket Duos S5302 allows user to enjoy high speed internet browsing, it comes with 2.0 Mega Pixels camera with Geo-Tagging and Digital zoom. I have specified different Smartphones under Rs 12000 available in Pakistan and rated them, your rating might be different and you might prioritize them according to your needs and requirements. I hope you would have enjoyed the article. Have a question, ask it below in comments section.